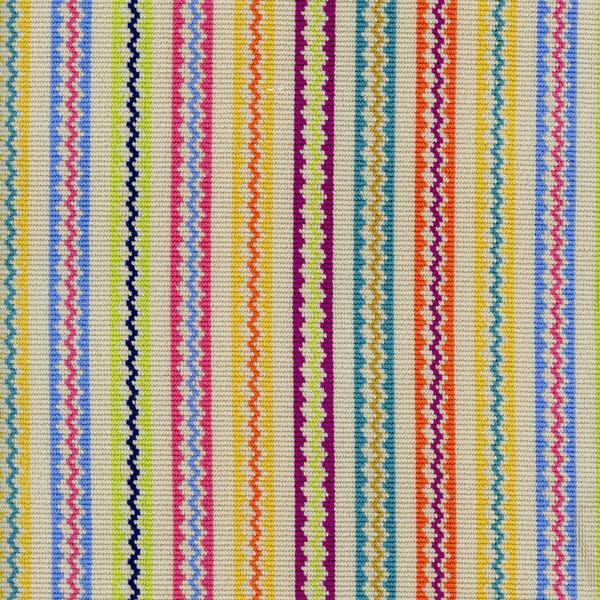 A multi coloured rainbow zig zag ticking stripe on thick, neutral épinglé fabric. 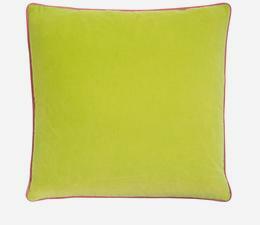 Talitha makes fun upholstery and blinds and will inject colourful vitality into your scheme. Mix yourself a tequila cocktail.